StyleFlip.com just keeps them coming with new vinyl skins week after week to keep up with all the new gear that is upon us. 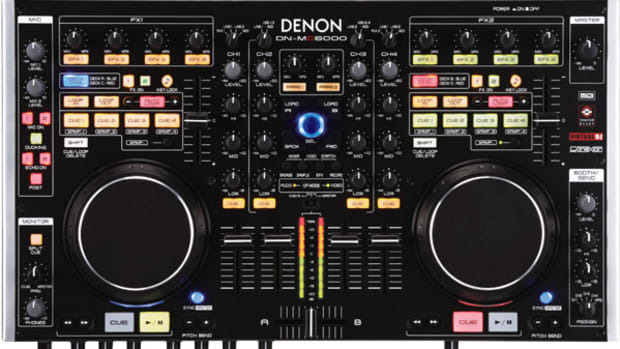 StyleFlip has now released a few new Vinyl Skin templates including the all new Pioneer DJM-900 and the Denon DN-X1600 FIX mixer! This time they also have new skins for the new Mackie D4, American Audio VMS-2 and the Apple IPAD 2 with Wi-Fi. Check inside for more details. just keeps them coming with new vinyl skins week after week to keep up with all the new gear that is upon us. StyleFlip has now released a few new Vinyl Skin templates including the all new Pioneer DJM-900 and the Denon DN-X1600 FIX mixer! This time they also have new skins for the new Mackie D4, American Audio VMS-2 and the Apple IPAD 2 with Wi-Fi. 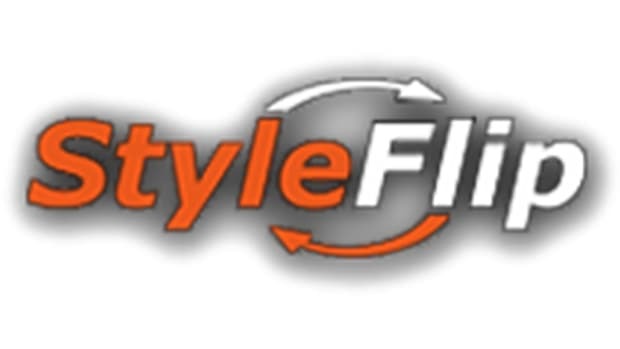 StyleFlip.com just keeps cranking out new vinyl skins week after week to keep up with all the new gear that is upon us. StyleFlip has now released a few new Vinyl Skin templates including the all new Numark Mixtrack Pro and the Vestax Pad One! This time they also have new skins for the Numark IDJ and the Numark M6 as well. Details and press release inside. StyleFlip.com just keeps them coming with new vinyl skins week after week to keep up with all the new gear that is upon us. StyleFlip has now released a few new Vinyl Skin templates including the all new Pioneer DDJ-T1 and DDJ-S1 all-in-one Digital DJ Controllers! This time they also have new skins for the new EMU production devices and the Korg EM-1. 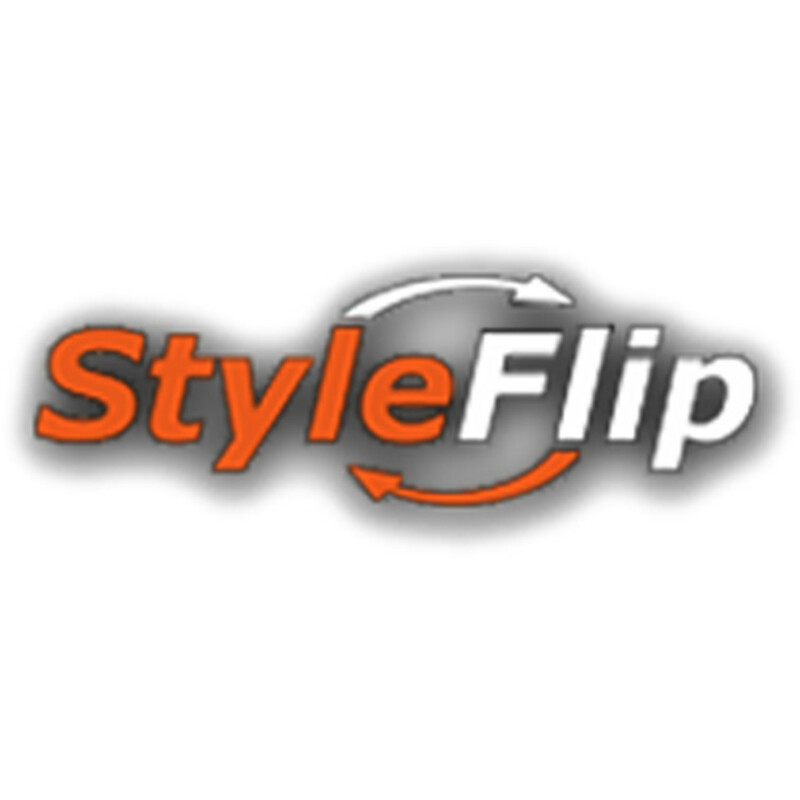 StyleFlip.com is doing it real big for 2011 with continuous releases of new templates for their popular skins. StyleFlip has now released a few new Vinyl Skin templates including the all new Traktor Kontrol S4! 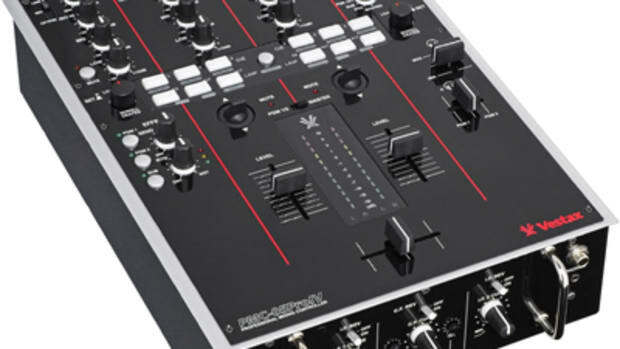 This time they also have new skins for the Numark Mixtrack and Akai Synthstation 25 as well. Details inside. Our good partners over at StyleFlip have released a few new Vinyl Skin templates for all the DJ's out there that want to change the look of their gear to something, well...more stylish! Remember, DJbooth.net has its very own StyleFlip Widget that you can use to customize your gear and link directly to the site with your design for purchasing. Details and new skin information inside! Once again, our good partners over at StyleFlip have released a few new Vinyl Skin templates for all the DJ's out there that want to change the look of their gear to something, well...more stylish! This time they have new skins for the Rane Sixty-Eight and the Novation Dicer controllers to name a few. Details and Press Release inside.